Vered HaSharon Travel Group is an international network with head office in Israel and branch offices in Europe, Asia and Africa and partners in North and South America. The Vered HaSharon Travel Group represents over 40 years of experience, WE ARE AN INTERNATIONAL INBOUND NETWORK committed to seeking solutions that help our partners offer exceptional standards of service and choice of product, reduced costs, faster transactions and enhanced operational efficiency . 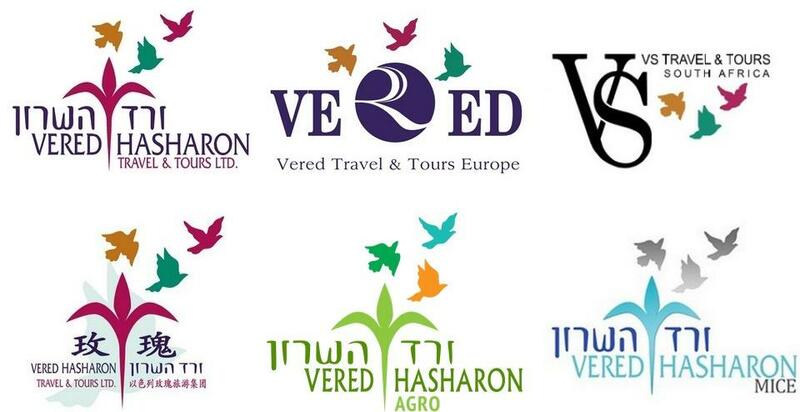 Vered Hasharon Travel & Tours was founded with the aim of making it a unique company in the tourism market and for this reason Vered Hasharon employ members of staff who believe that tourism is not only a business but a mission. Vered Hasharon is operated as a “family” and we try to communicate that feeling to every client. We believe that our phenomenal growth is a result of this special personal attention given to every detail in every tour.